Logan Huffman (born December 22, 1989) is an American actor. 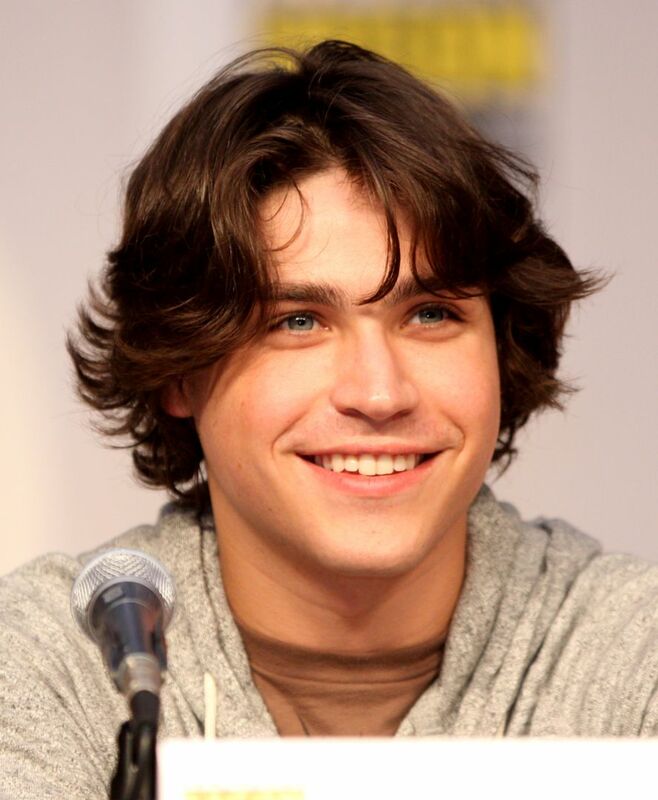 He appeared in the 2009 TV series V and starred in the 2013 film Bad Turn Worse. Read more on Wikipedia.